From 2000-2001, California experienced a massive electricity crisis filled with rolling blackouts and brownouts. 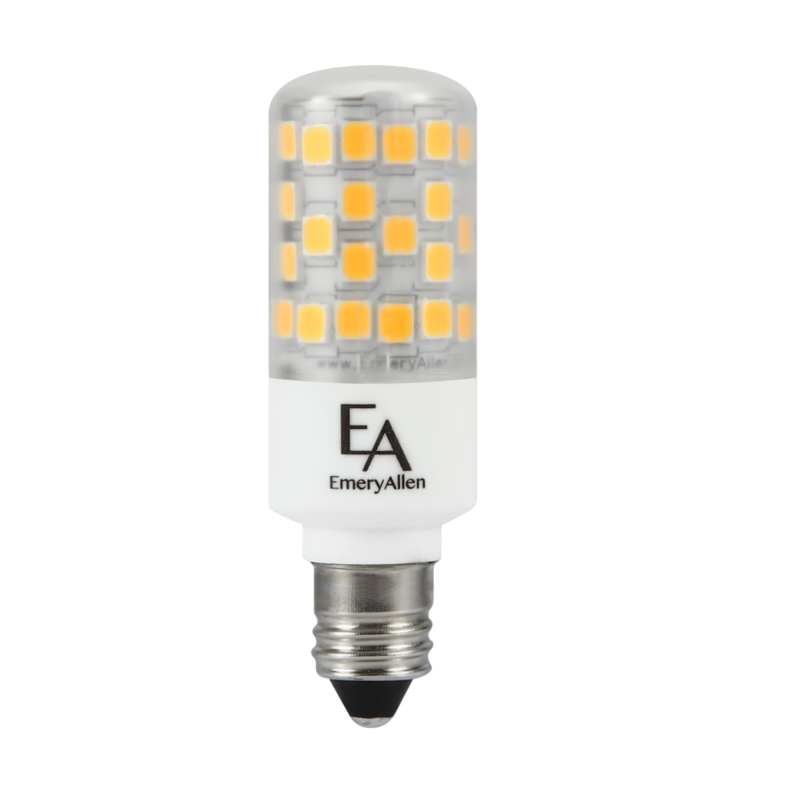 This led to increased government regulations, involving stricter and stricter guidelines to decrease the demand side of the energy equation (a.k.a. how much energy was used). 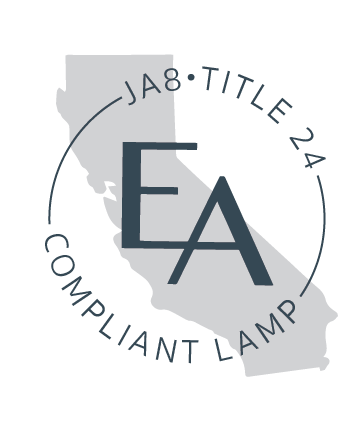 JA8 is an appendix to already existing building regulation called Title 24 which sets minimum requirements for energy-efficiency in new buildings. 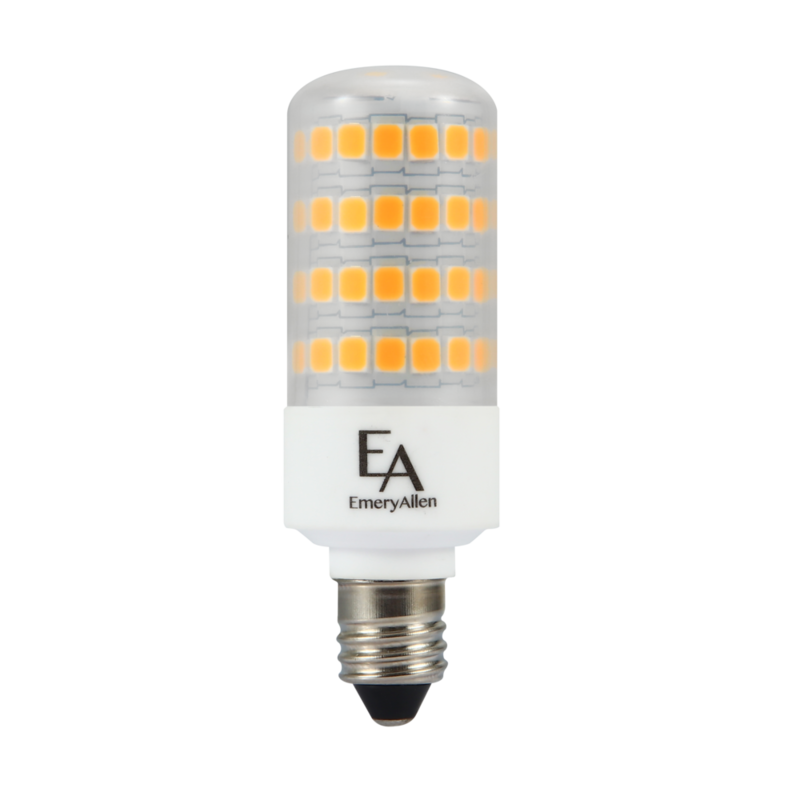 And, Title 20 is the appliance regulation which requires lighting products to be listed in the California MAEDBS to be legally sold in the state. According to the July 2017 census estimates, California represents about 12% of the U.S. population. Because of this, they tend to have a strong influence on energy regulations for the remaining states. 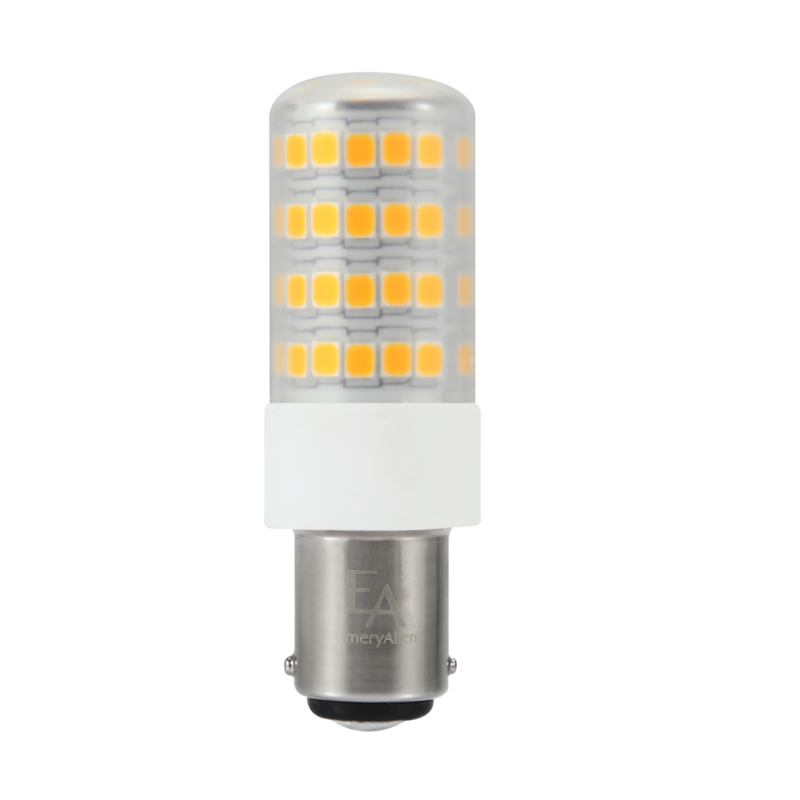 Even though you may not be forced to buy JA8 bulbs, having them ensures you have the latest in high efficiency standards.